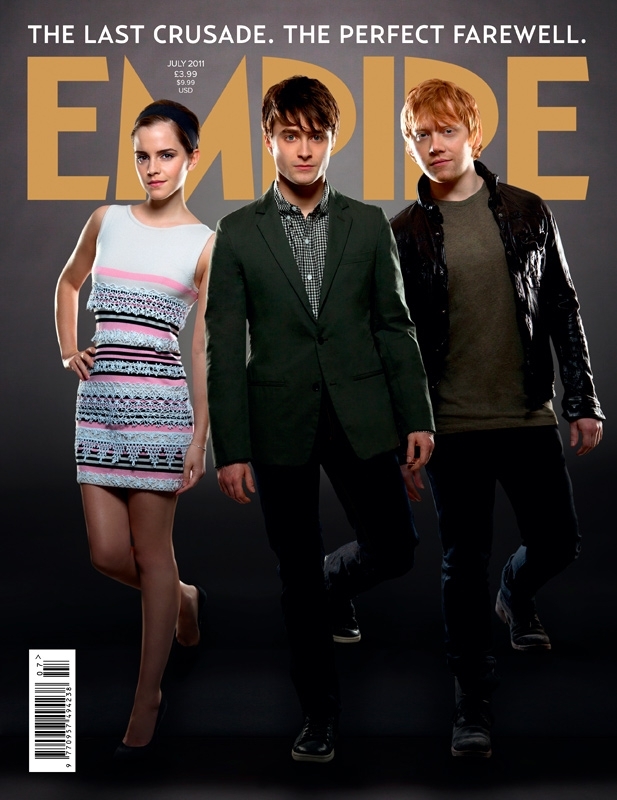 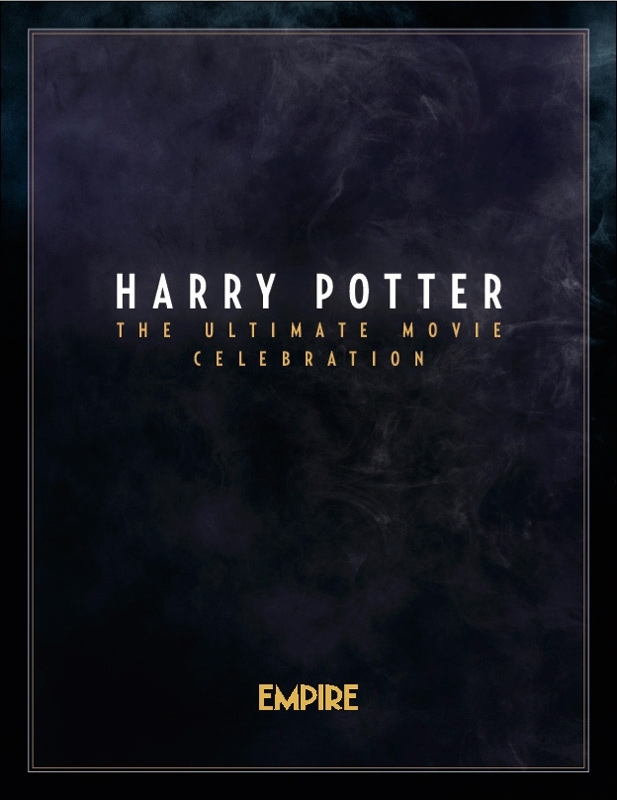 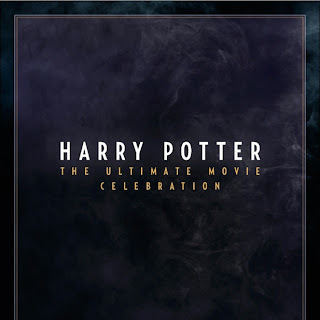 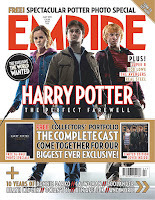 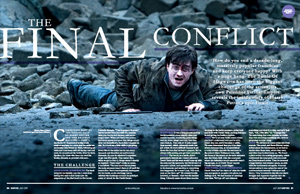 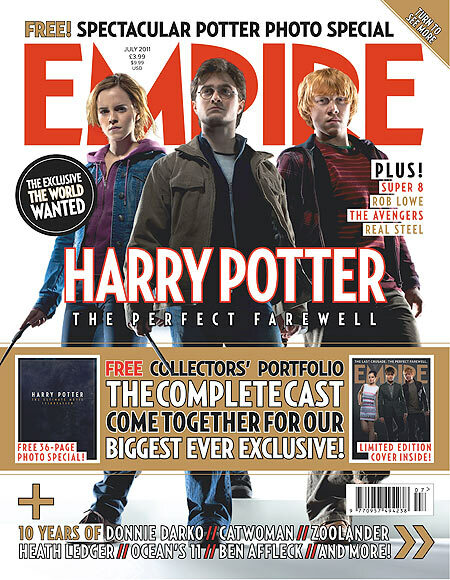 A preview of Empire magazine's Harry Potter films ultimate celebration issue + Limited edition covers which will be out May 26, has been released online. 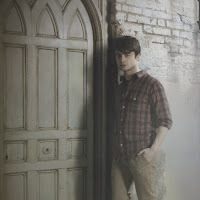 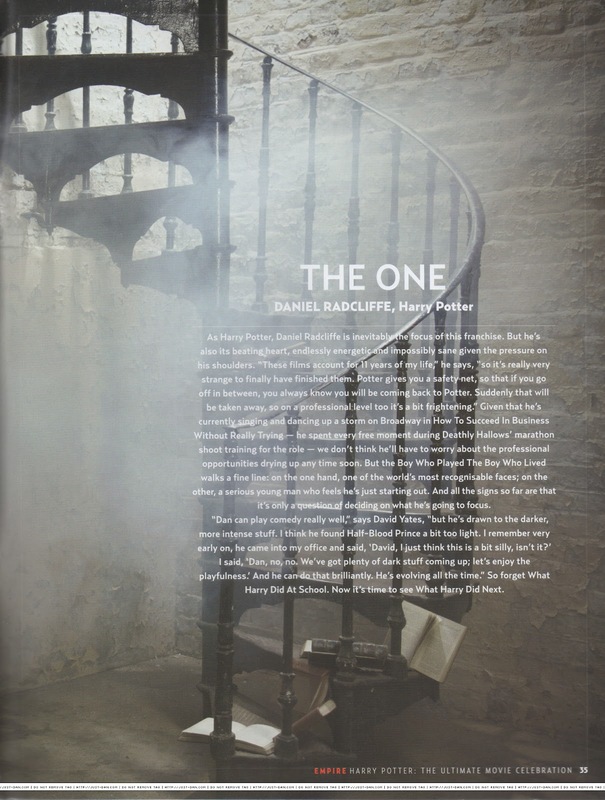 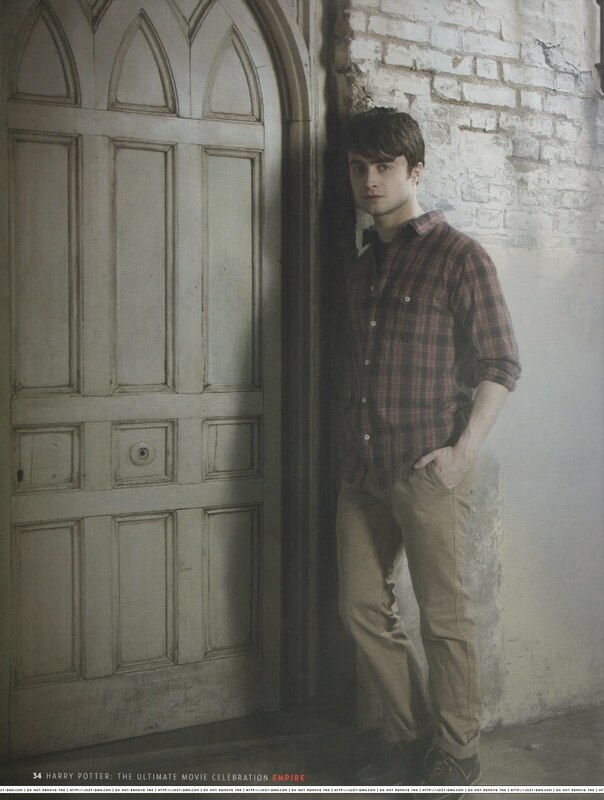 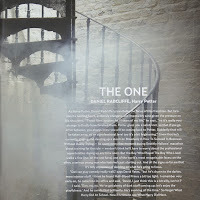 Below are the photos which feature Daniel. 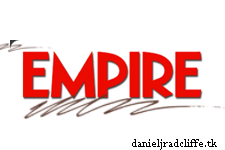 Some via snitchseeker.com.